Below is a brief overview of some of the organic solar cell focused research projects currently being undertaken in the Centre. 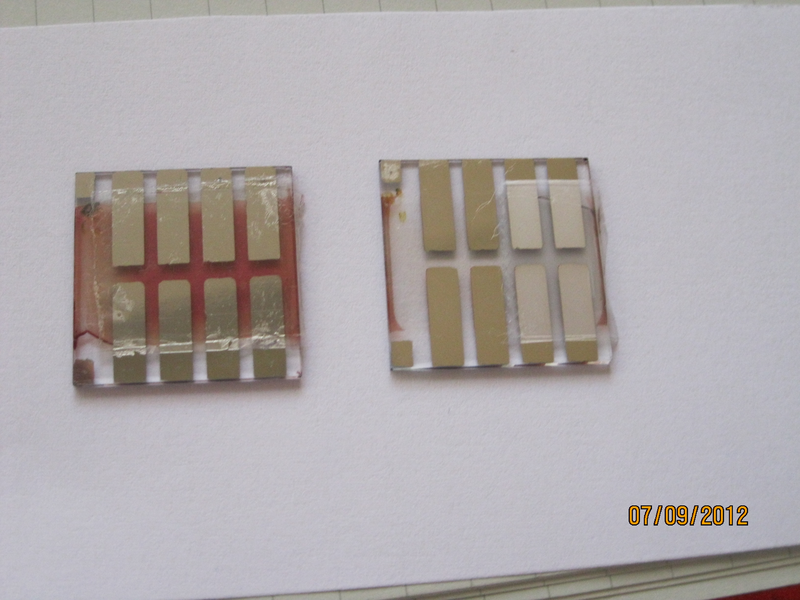 Investigating new printing methods for organic photovoltaics and looking at the costs of production. 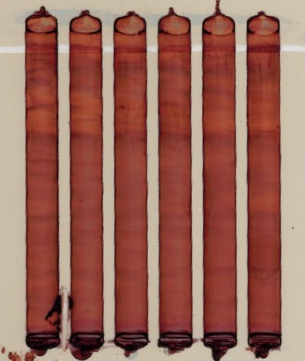 Investigating the mechanisms of degradation and potential encapsulation materials. 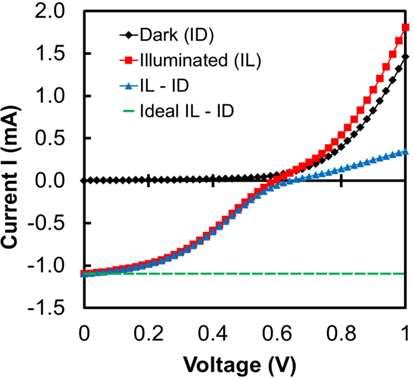 Modelling the current voltage response of organic solar cells. How fast do charged particles move through organic solar cells? 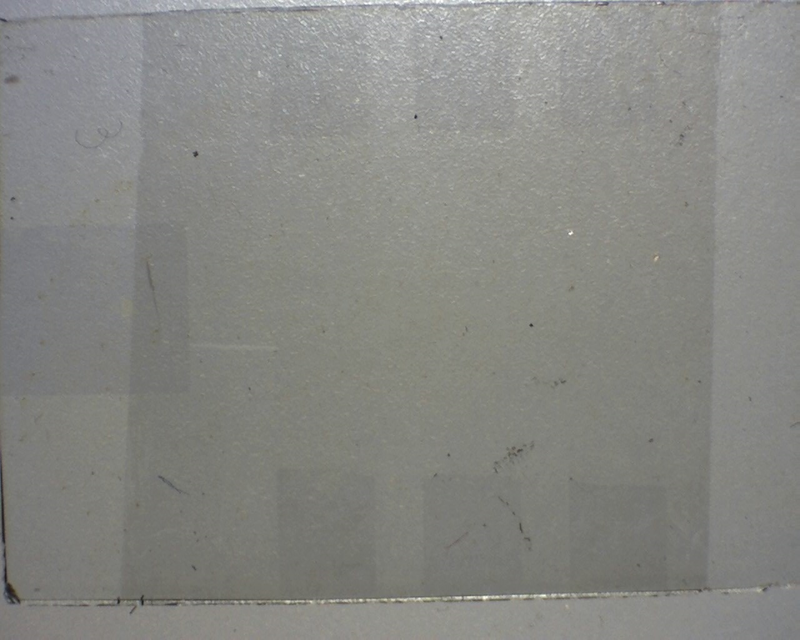 A new type of highly transparent, conductive electrode for organic solar cells.